The USGA takes difficult golf courses and makes them even harder for the U.S. Open. And you know how that’s working out. The R&A takes difficult golf courses and leaves them alone. Welcome to the Open Championship, which this year is being played at Carnoustie, one of the hardest golf courses in the world. 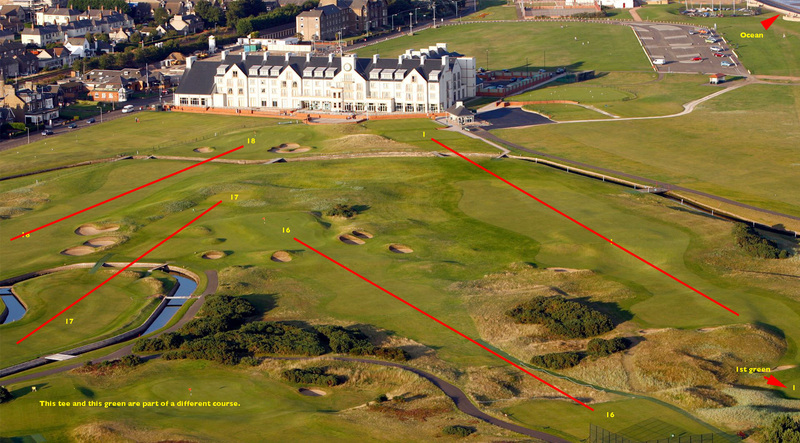 See the Open Championship website, click on Spectators/Course Guide, for a hole-by-hole description of the course. 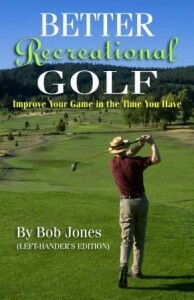 This amateur course guide features photographs. Not all the holes are reviewed, but the photos give you an outstanding look at the course and make you wish you could try your hand at it. By the way, the name of the course is Car-NOOSE-tee. Car-NASTY was clever the first three million times we heard it, but has become as tired as “Get in the hole!” or “You da man!” Please don’t say it that way. The fairways are baked out and hard. Some players have said the fairways are faster than the greens. During a practice round, Padraig Herrington drove into Barry Burn (creek) fronting the 18th green, which is well over 400 yards from the tee. Were it not for the burn, the 499-yard par 4 would be drivable for more than a handful of contestants. That means players have to decide how much roll-out they are willing to have lest the ball rolls into places it shouldn’t go. For example, Jockie’s Burn fronts the 3rd green on a 350-yard par 4, and can easily be driven into even on a layup. And the fairways are not flat. A ball catching s slope can roll out 20 to 40 yards farther than planned. Might it be that length off that tee will not be a factor this year, because course conditions mean everybody has it? 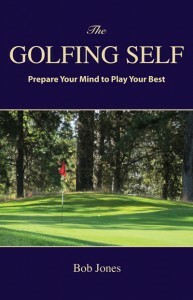 If so, players who control the ball off the tee wisely should have lots of short irons and wedges into the greens. 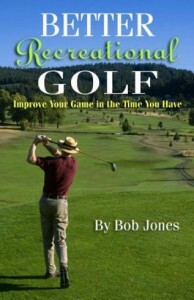 If the weather is benign for four days, the winner should have a very low score. But let’s not leave out mention of the wind. The course does not lie on the ocean, but the sea is only a 5-iron away. Carnoustie will be brutally hard this week, and no one can blame the setup. It’s all Nature’s doing and that’s the way golf should be. Notable holes include the 248-yard par-3 16th hole (see photo). You think the 12th at Augusta is hard? Try this one on for size. The green is domed, which can throw errant shots off to the side. The green is also long and narrow, making it a difficult target. The hole often plays into the wind, making a back pin difficult to get to. The 16th gave up the second-fewest number of birdies the last time the OC was played here, in 2007. Another hole to pay attention is the 580-yard par-5 6th. This is the famous Hogan’s Alley hole. In 1953, Hogan chose the line between the bunkers and the out of bounds stakes on the left–a narrow target, but the best line for a clear shot into the green. One of the courses quirks announces itself at the very start. The green for the first hole is not visible from the tee, and not even from some parts of the fairway. A tall pole marks its direction. Players complained last month about Shinnecock Hills being different in the morning and afternoon on Saturday’s third round. It is not unusual in the OC for a storm to wipe out the chances of groups playing in the morning, with clear, calm weather prevailing in the afternoon. Or vice versa. That’s one of the things I like about this tournament. Get up early and watch golf played in a way like no other tournament requires. Whatever you think of the other major championships, this one is the most fun to watch.